Bid Per 7 Night Stay in a Studio Suite at The Ridge Pointe Resort NEAR LAKE TAHOE! The Ridge Pointe Resort in Stateline, Nevada NEAR LAKE TAHOE- Bid Per 7 Night Stay in a Studio Suite! 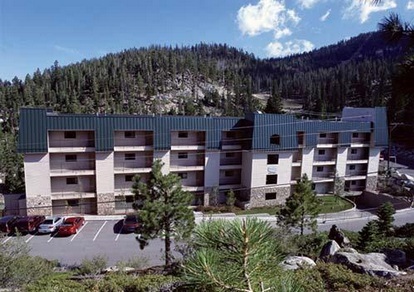 Enjoy 7 Nights in a Studio Suite at The Ridge Pointe Resort in Stateline, Nevada Near LAKE TAHOE!